Saving money can be difficult, but you'd be surprised how much easier it gets when you have to complete a maze in order to access it! 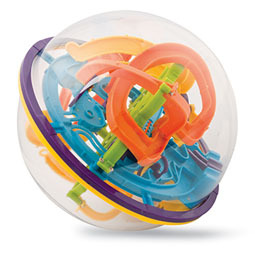 This is an awesome gift idea from Gadget Inspector. 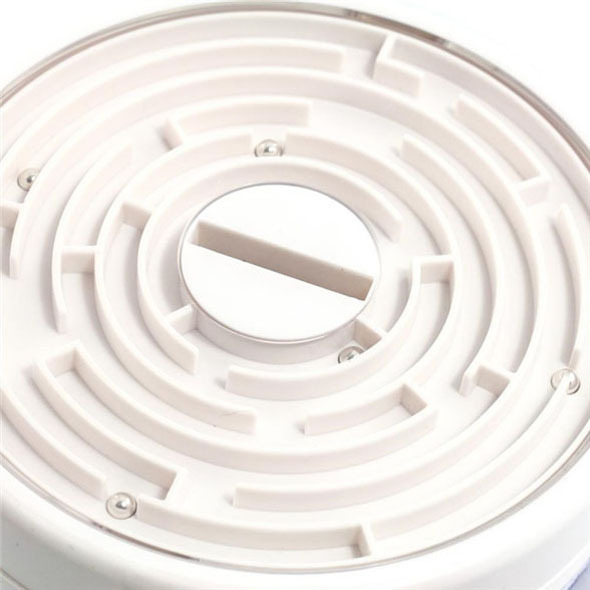 Maze Safe - White - one of our most useful and fun gadgets! This little gadget would make a perfect Christmas stocking filler! This Maze Safe in white is the perfect combination of practical and fun, which is just what you want when searching for cool gadgets. 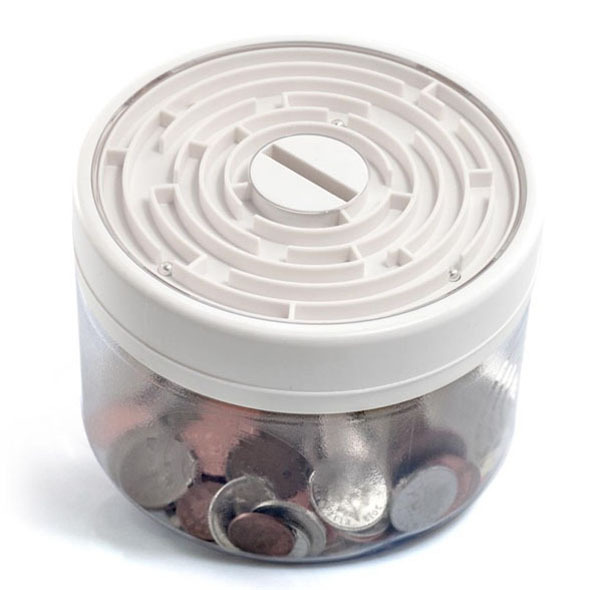 As a safe it will keep all your loose change and you can watch the pennies turn into pounds before your very eyes! 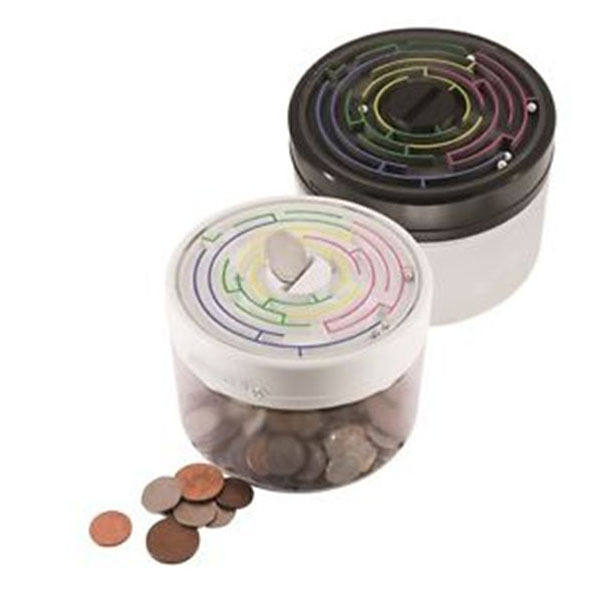 And if a device that will turn all the coppers that would usually float around in the bottom of your bag into pounds wasn't magical enough by itself, the top of this handy safe is also a fun and addictive maze which will keep you entertained for hours! See? Practical AND fun!